The Coca-Cola Company will celebrate its 130th birthday with a free community event in downtown Atlanta’s Woodruff Park. Guests are invited to enjoy free Coca-Cola beverages, “Coke Float” popsicles by King of Pops, freebies and giveaways from the World of Coca-Cola. 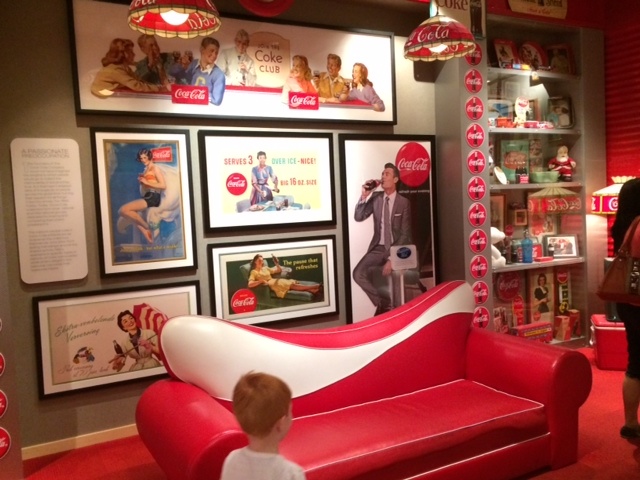 Bonus: The first 130 guests at the World of Coca-Cola on May 16 will receive free admission. Previous post Free Kid's Event with Shaq!